Welcome to The Abbey Centre! Discover central London's top value-for-cost meeting and conference centre. The Abbey Centre is conveniently located near Parliament Square in the heart of Westminster. Our high-tech("good value") meeting rooms suit groups from 2 to 200 for training, AGMs, meetings and conferences. Book your London conference at The Abbey Centre and your delegates will be near London's top tourist attractions: Big Ben, The Houses of Parliament, Green Park, Buckingham Palace, The London Eye and the excitement of the West End. Inside our handsome and historic building we offer you a warm welcome and personalised service. Our meeting rooms are light and airy, with by far the most affordable prices in Whitehall or Victoria. But The Abbey Centre is more than just a conveniently located (and competitively priced) meeting and conference venue. 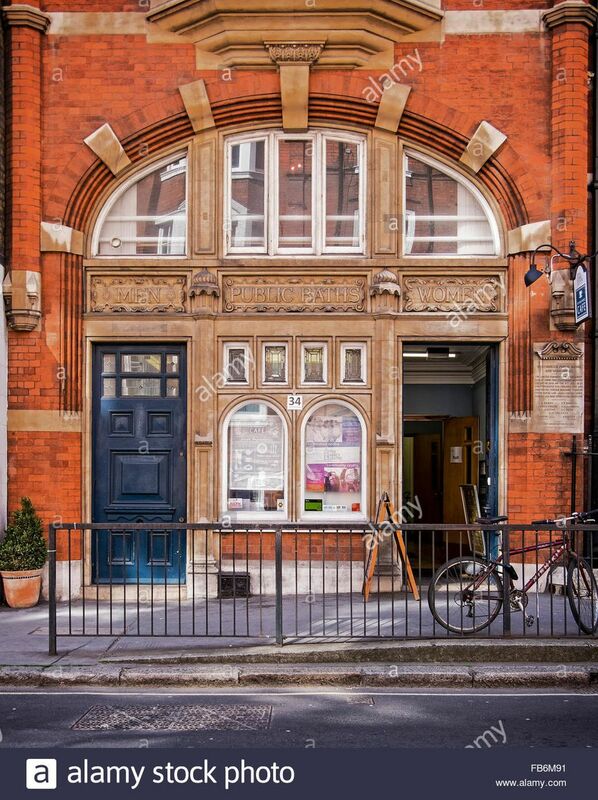 We're also a vibrant community centre, providing a welcoming space for South Westminster residents to visit for educational, cultural and social activities. By hiring our meeting and conference rooms, you help support this vital community service, (ticking your CSR box). To help even more, volunteer for a CSR project. Book The Abbey Centre for your next meeting. Why? Businesses, public sector organisations and charities have discovered that we're the best value meeting and conference centre in Westminster, London SW1 with excellent (and affordable) catering from The Wash House Cafe. Based in The Old Wash House and Baths in Great Smith Street, The Abbey Centre has superb transport links: just a short walk from Westminster and St James’ Park Tube stations and close to Victoria, Waterloo and Charing Cross train stations. Space for disabled parking and Metered parking nearby.